Planning an outdoor cinema night? Give new meaning to you gathering, invite you family and friends over. There are number of benefits to go with the projector instead of big TV, best is, even if you put up 60-inch TV, we tend to miss simple details that can be absorbed on a 150-inch screen. Movies on the inflatable cinema screen make it look larger than life. 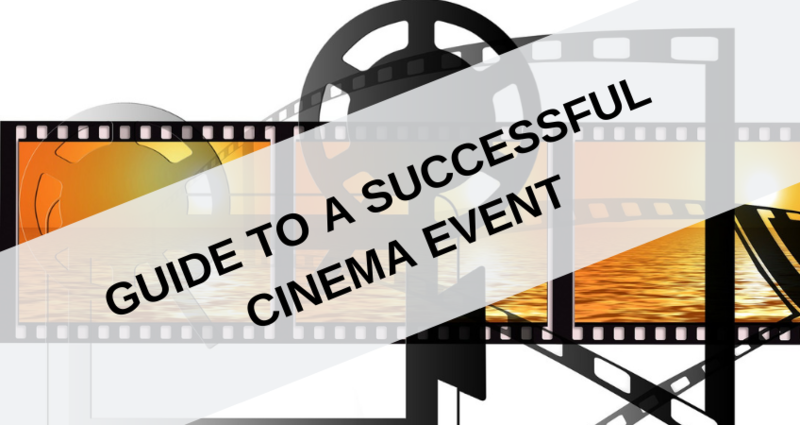 When planning a cinema event choosing a perfect date is the most important thing to do, we can help you suggest some dates. Marketing the event comes next which will help people be aware about the event taking place. It is always a good idea to have some alternative entertainment and games that can eat up some slack time of the guests. when planning an event always keep in mind that you will need some extra furniture, the seating arrangements must be spacious and accessible. We have all the extra furniture; bean bags, lights, deck chairs, tagging, food stalls and staffing, whatever be your requirements. Next thing on priority must be the licensing, it is mandatory to have a license when showing movies and TV shows in public. With this said you need to relax because we are here for you, leave that hassle upon us. When looking for outdoor cinema Essex, The Silent Cinema Company has you covered. We pride in serving outdoor cinema hire, indoor cinema hires and drive-in cinema hire. For more about cinema hire contact us today. Get in touch with us today and request your free quote. Would you like to book? Contact The Silent Cinema Company today, we aim to reply to all enquires within 24 hours.